CPCL Recruitment 2018-2019 Apply Online Application Form for 142 Apprentice Posts through Official website www.cpcl.co.in. CPCL Apprentice Jobs Notification 2018 Released. 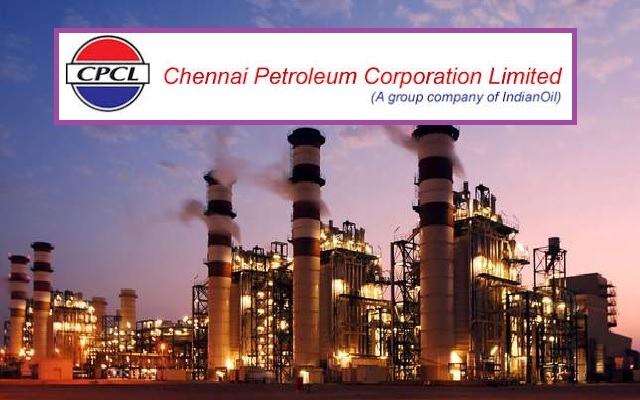 CPCL Career 2018 142 Apprentice Posts Apply Now Chennai Petroleum Corporation Limited. The last date for submission of online applications is midnight of 12.08.2018. more details for this job given it below.